Educating Military-Connected Students: What Does It Mean for Military Readiness? The findings from a survey of Military Times readers highlight the powerful connection between the K-12 education of military-connected children and military readiness. 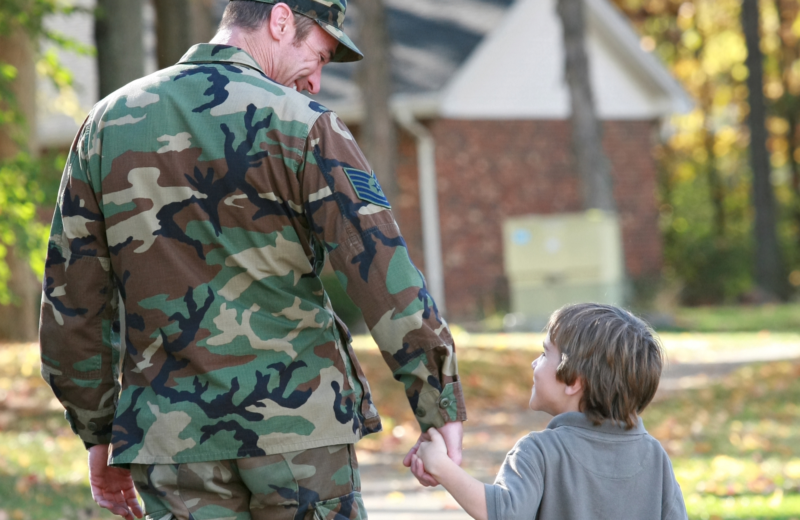 U.S. service members with children are strongly influenced by how well their child is performing academically as well as perceptions of the quality of education their child will receive at a new posting. New data show that service members weigh these factors heavily in their decision to take an assignment that requires moving to another state. Over one-third of respondents – 35 percent – said that dissatisfaction with a child’s education was or is “a significant factor” in deciding whether or not to continue military service. Similarly, 40 percent of respondents said that they have either declined or would decline a career-advancing job at a different installation to remain at their current military facility because of high performing schools. Nearly half of respondents – 48 percent – are serving on active duty. Sponsored by the Collaborative for Student Success, the online survey of Military Times readers polled over 200 respondents, with representation from all U.S. military branches; 78 percent of respondents have served 11 or more years in the Armed Forces. The survey took place from Jan. 12 – 24, 2017.